Everyone should be wary of sugary drinks…. “Most people assume that individuals who consume a lot of sugar-sweetened drinks have an increase in obesity, which in turn, increases their risk for heart disease and diabetes. Although this does occur, this study showed that risk factors for heart disease and stroke developed even when the women didn’t gain weight,” she added. 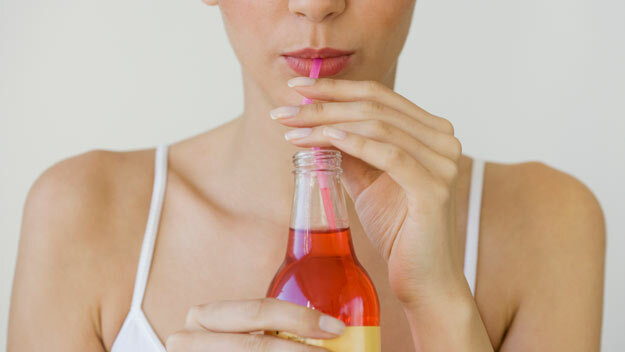 Sugary Drinks May Increase Heart, Diabetes Risk In Women, Even Of Normal Weight. This entry was tagged blood sugar management, diabetes, soda, sugary drink, women's health. Bookmark the permalink.